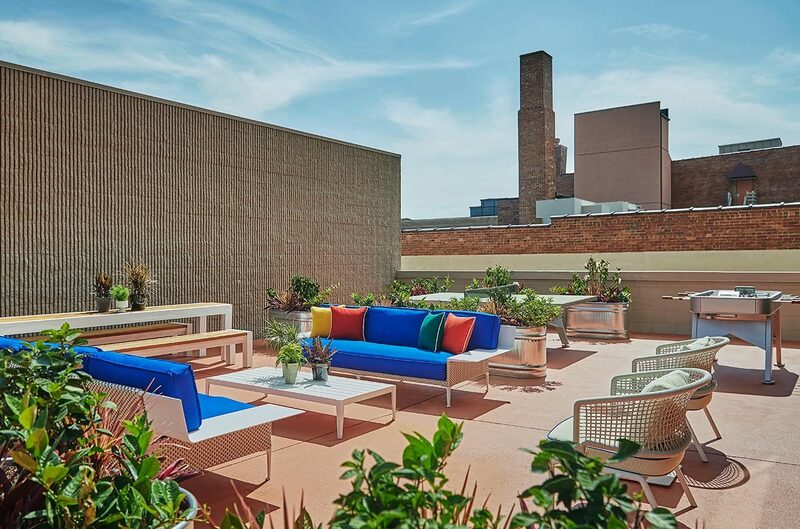 Get your game on in our Terrace Suite. 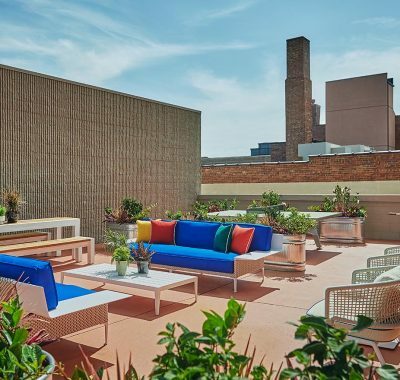 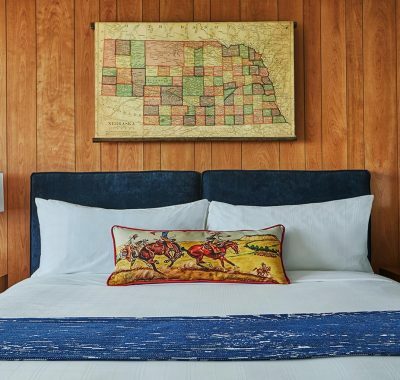 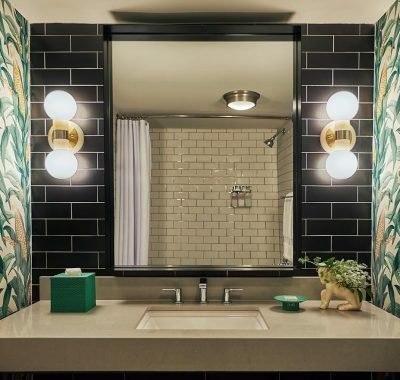 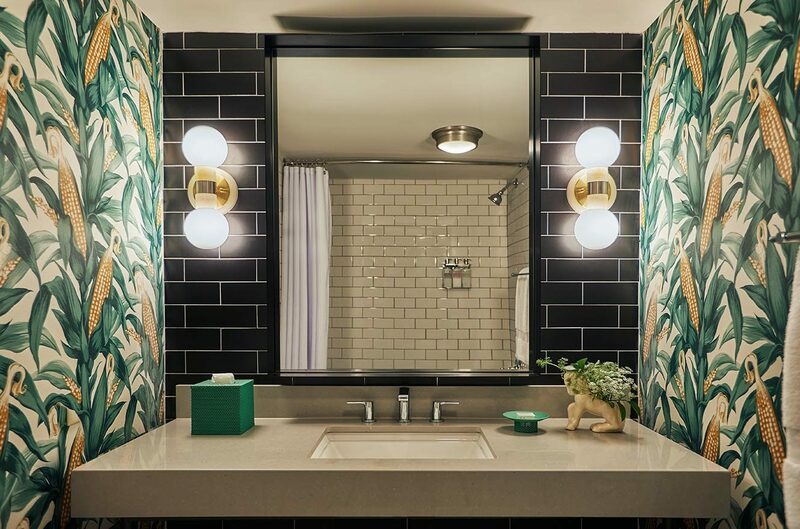 We’ve stacked these suites with one king bedroom, separate living room – both with more elbow room than our Capitol Suites – and private patio overlooking the historic Haymarket district. 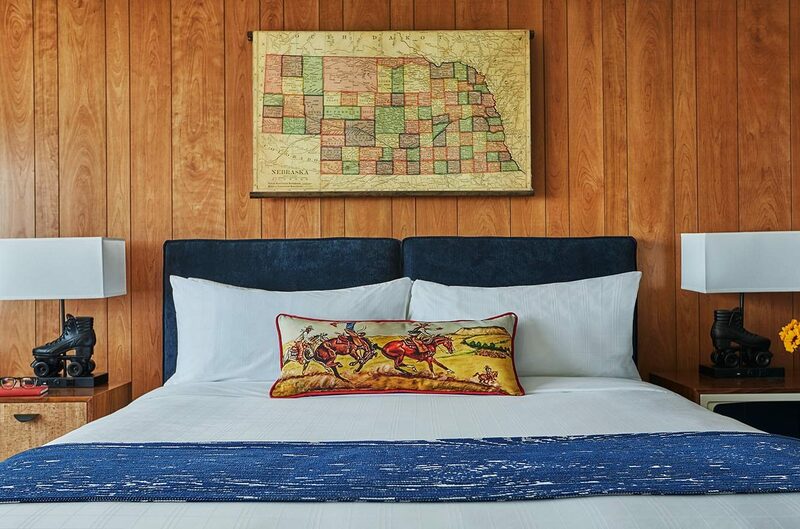 Fully fit to entertain, these heartland hangouts come equipped with a sitting area, game table, wet bar and, for the die-hard gamer, a vintage standing arcade game.